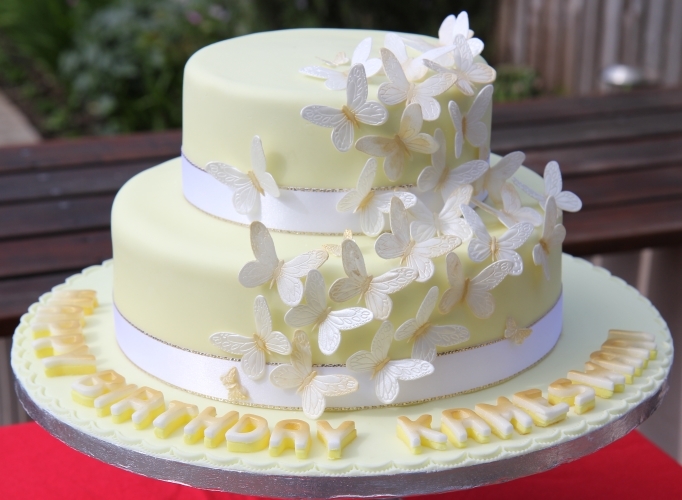 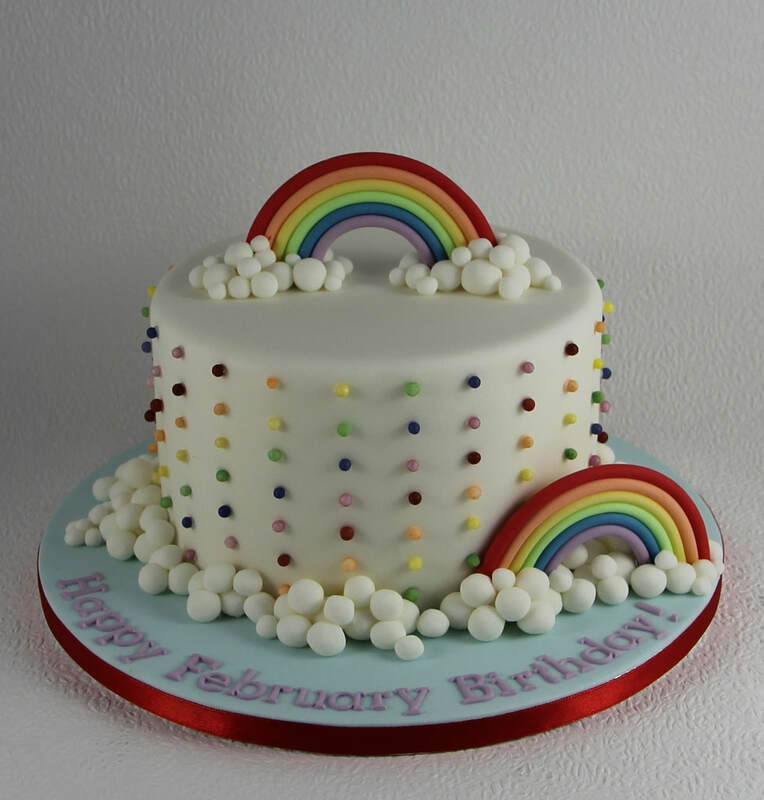 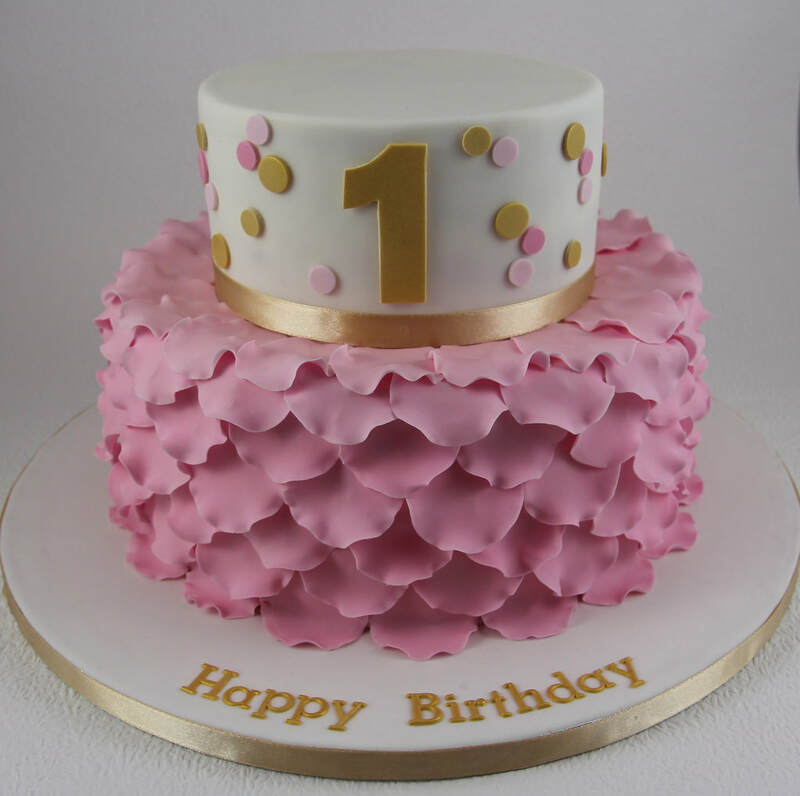 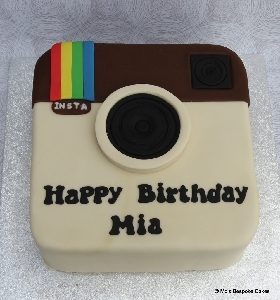 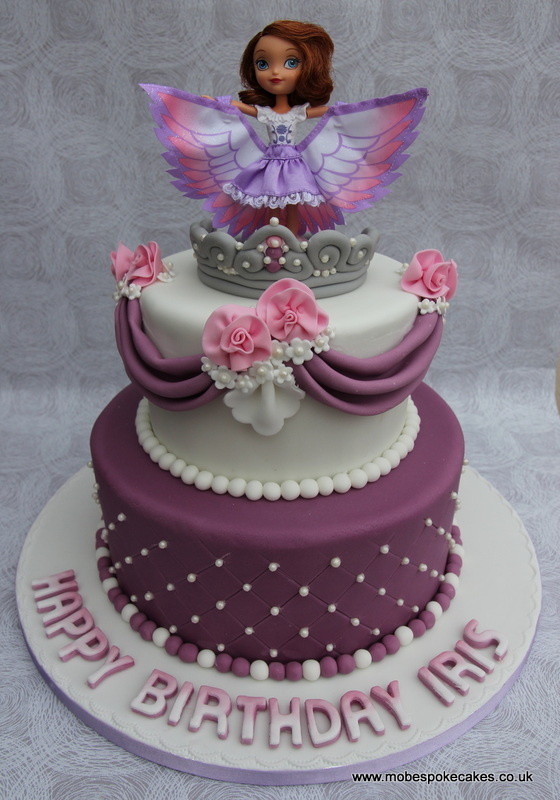 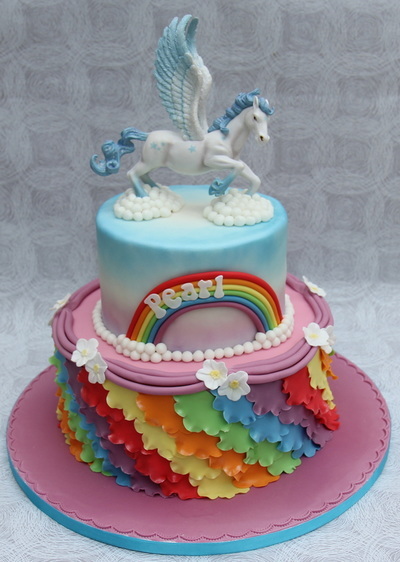 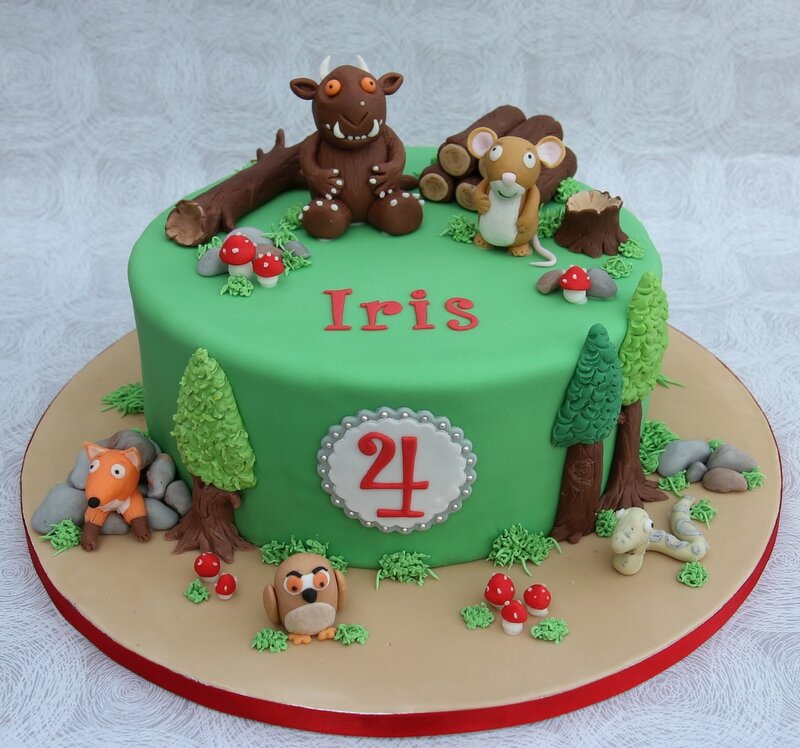 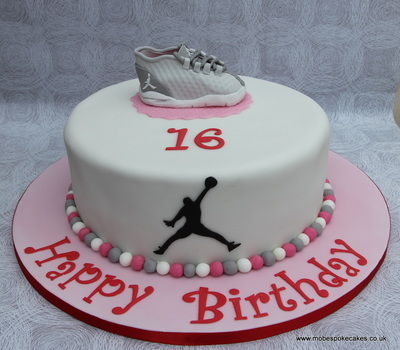 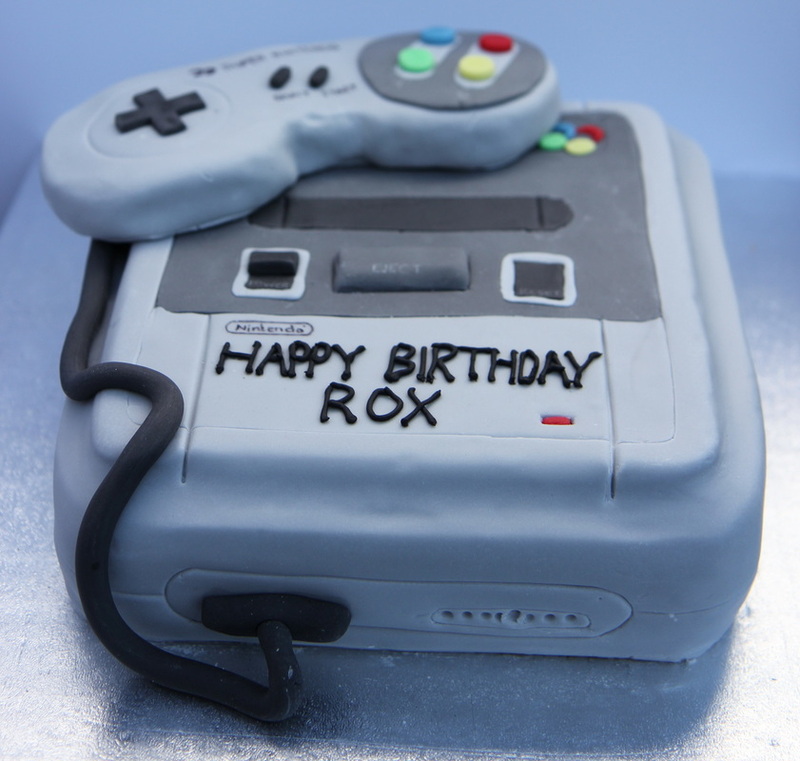 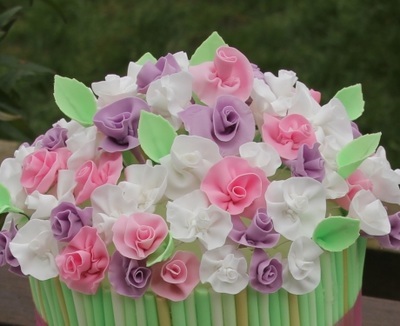 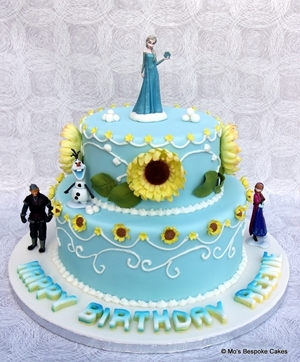 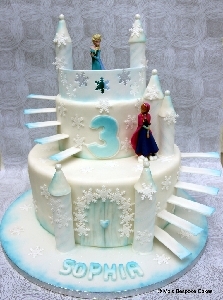 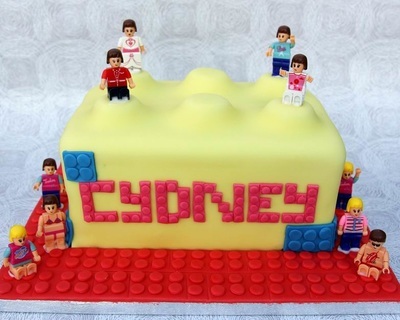 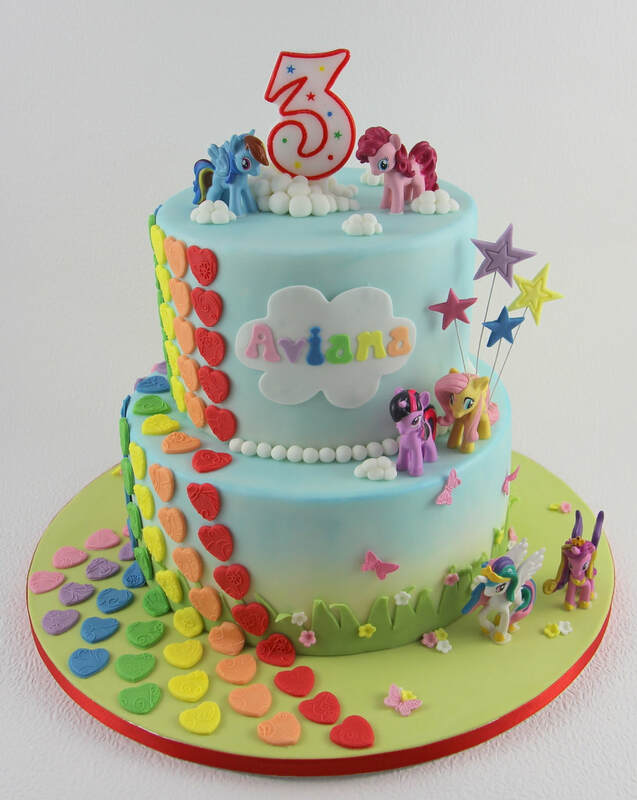 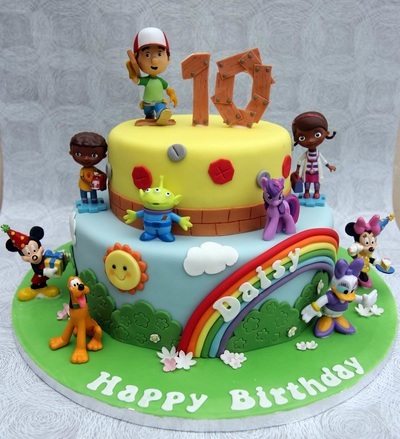 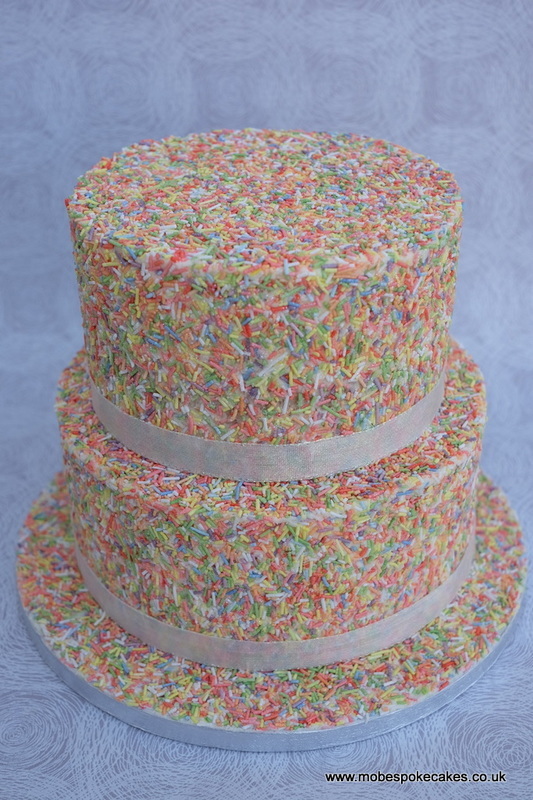 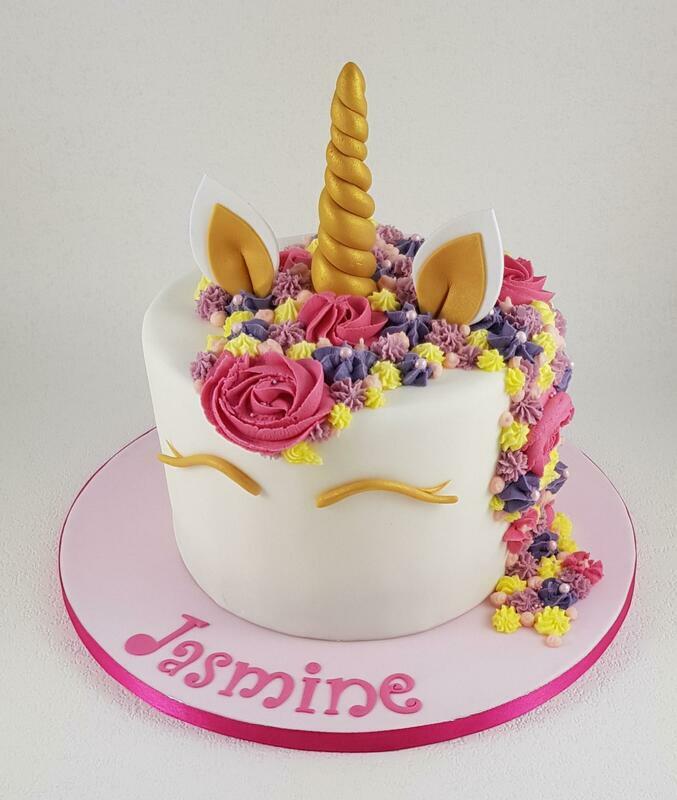 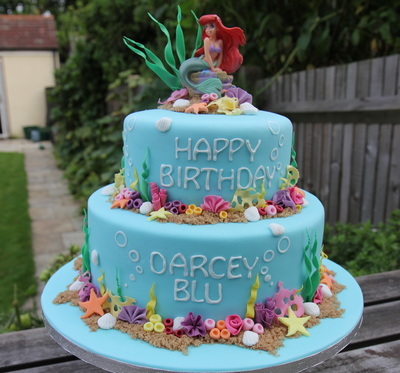 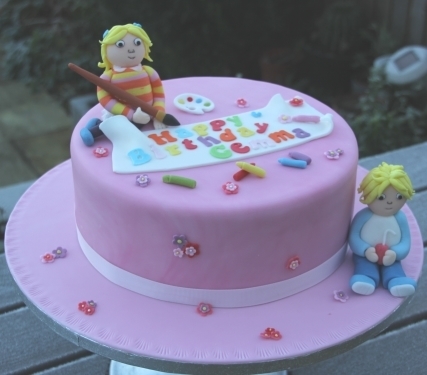 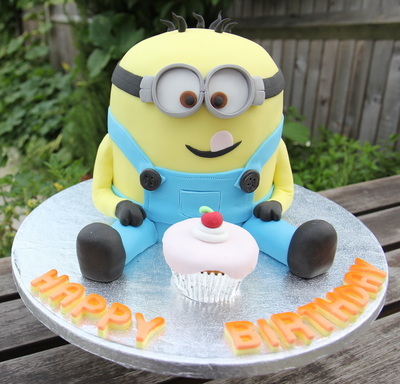 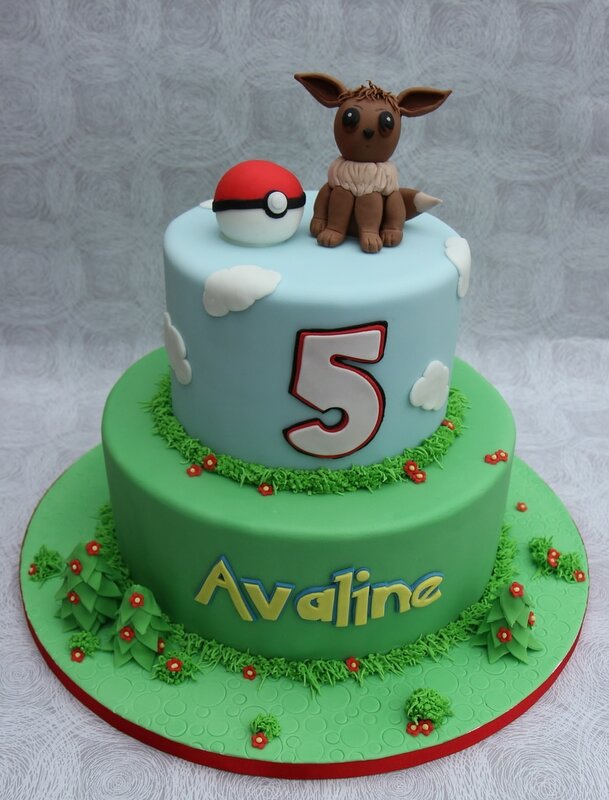 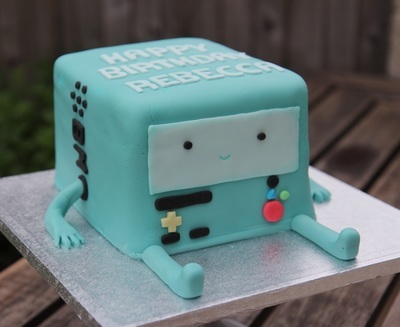 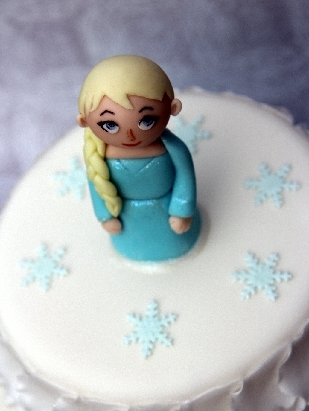 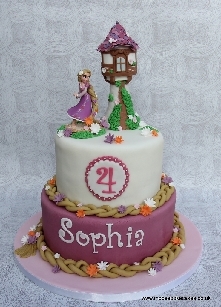 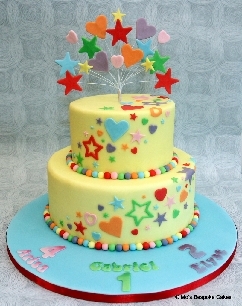 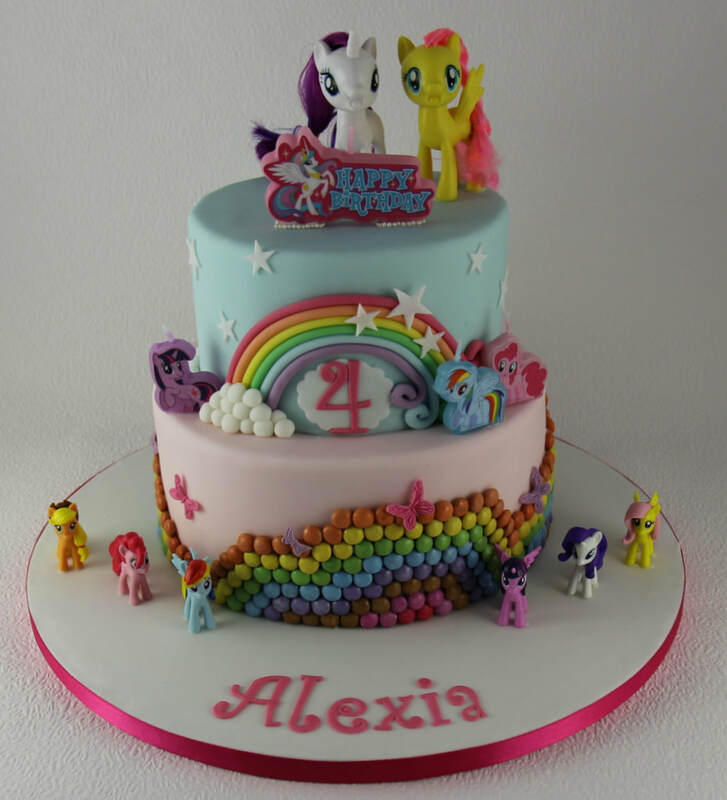 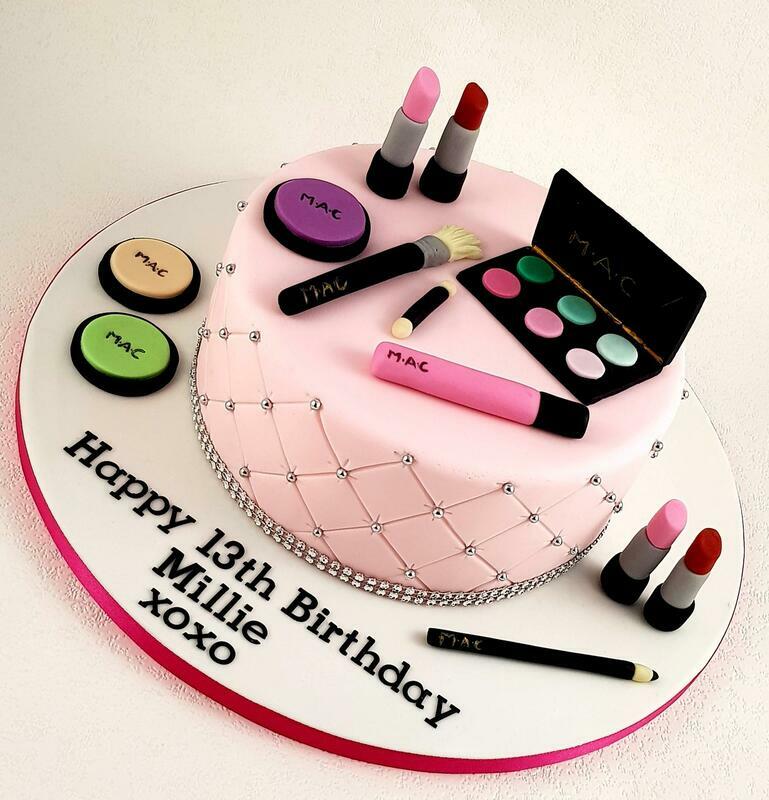 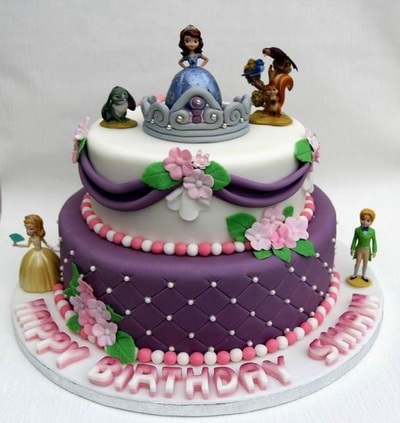 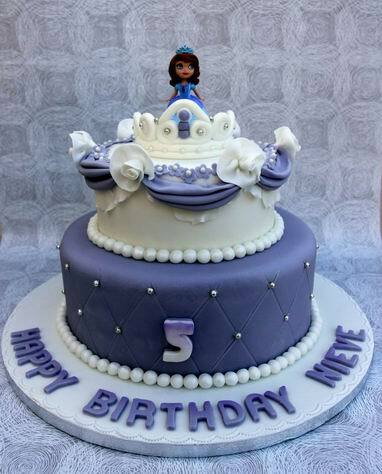 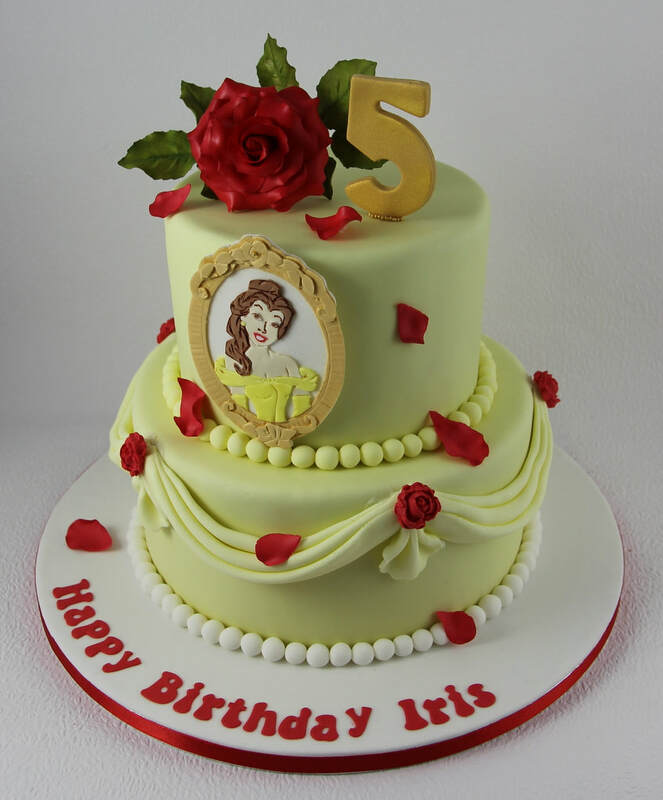 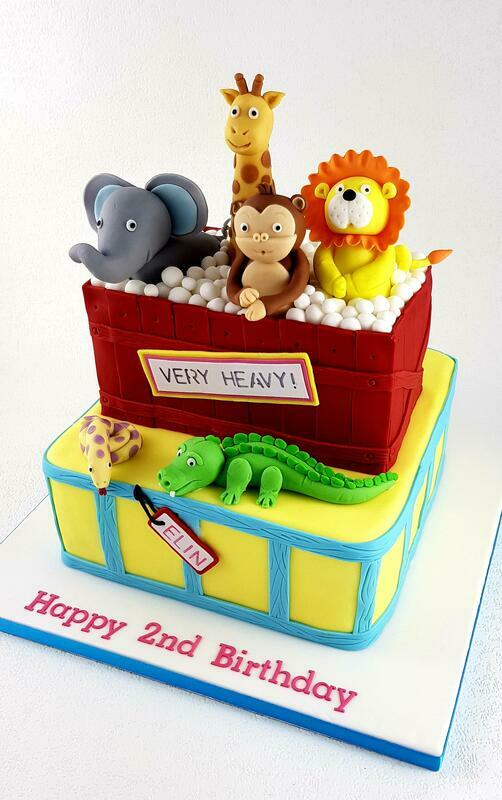 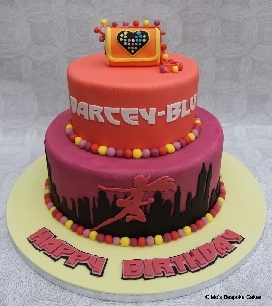 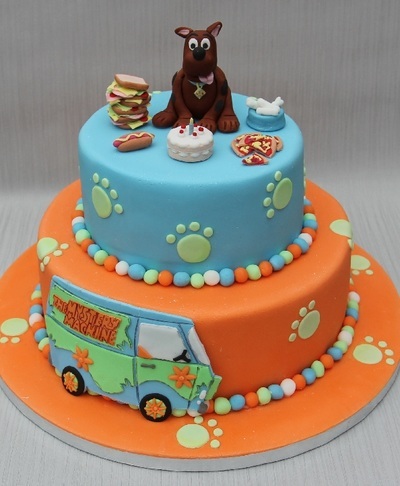 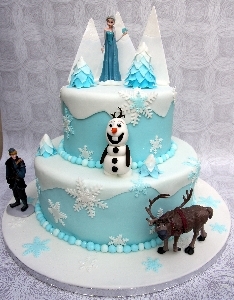 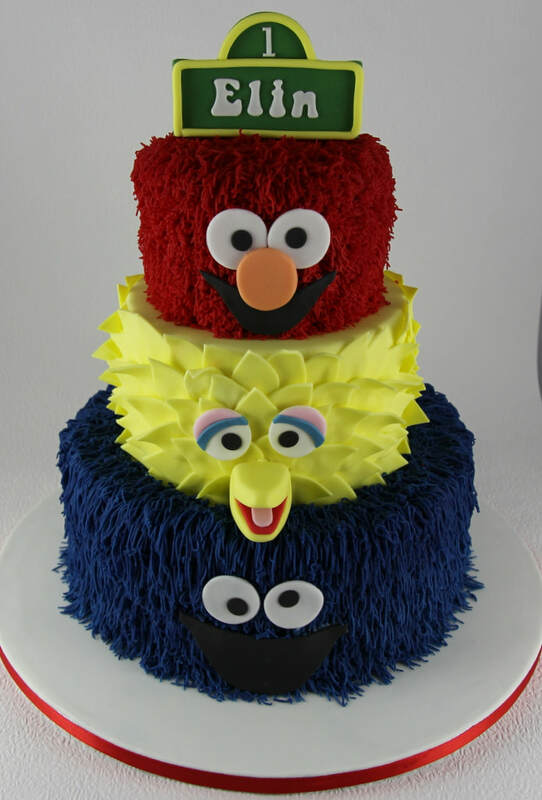 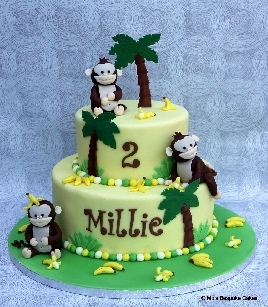 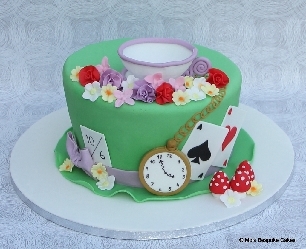 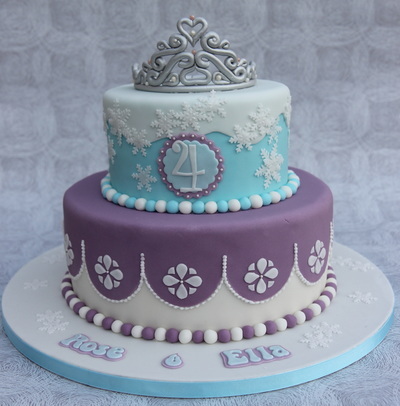 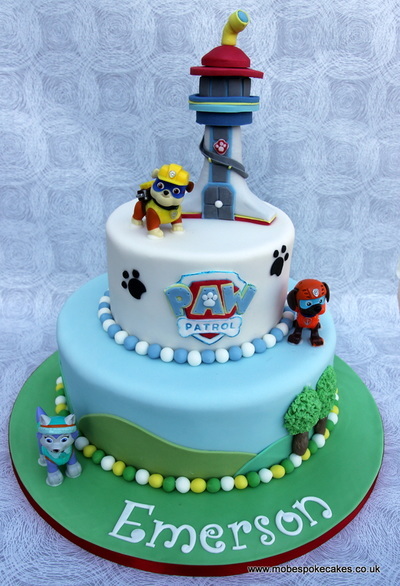 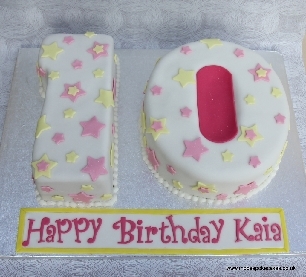 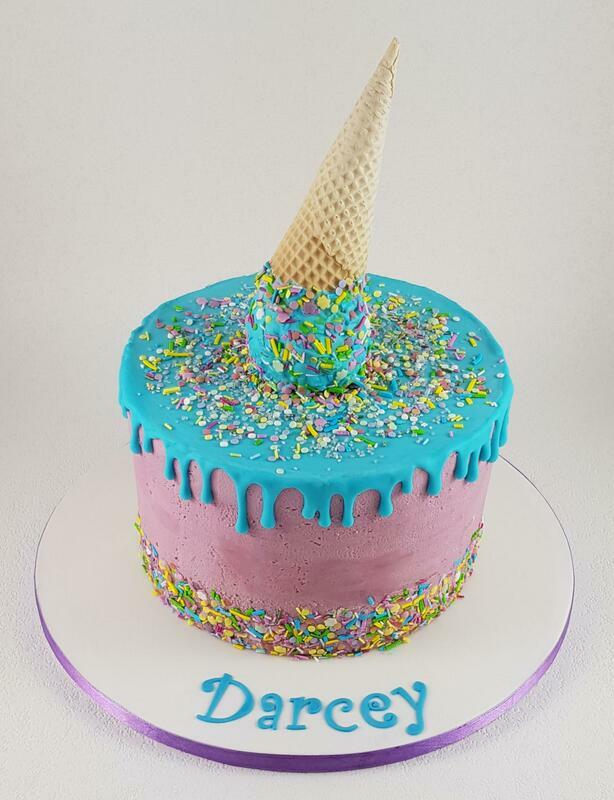 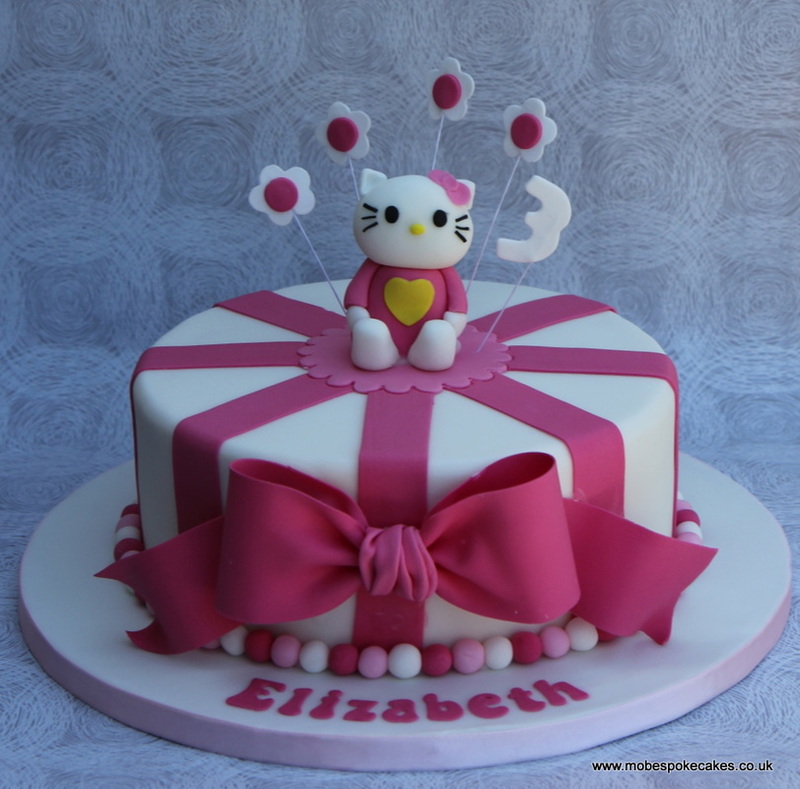 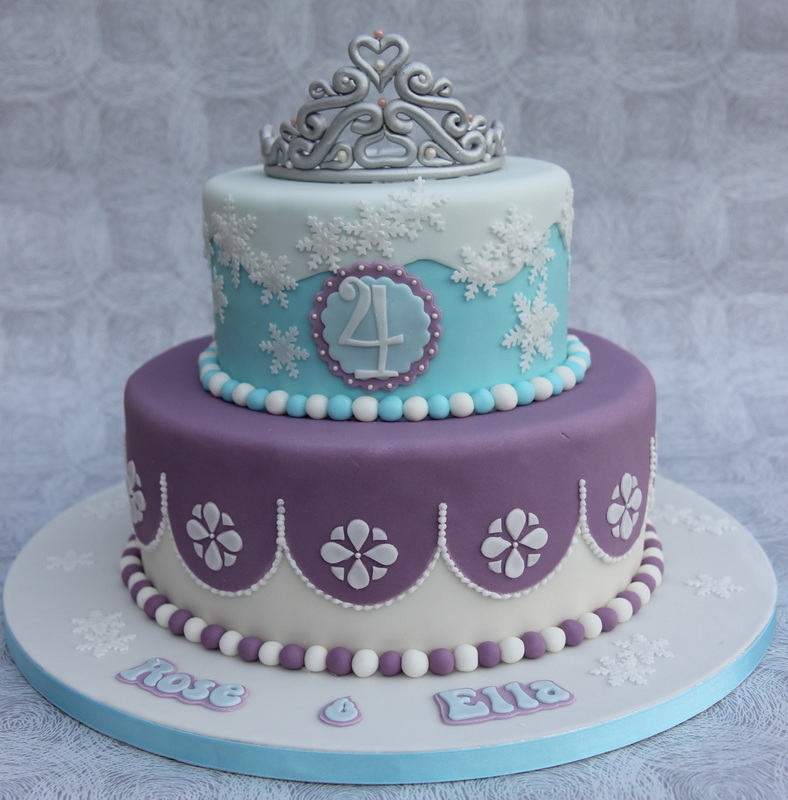 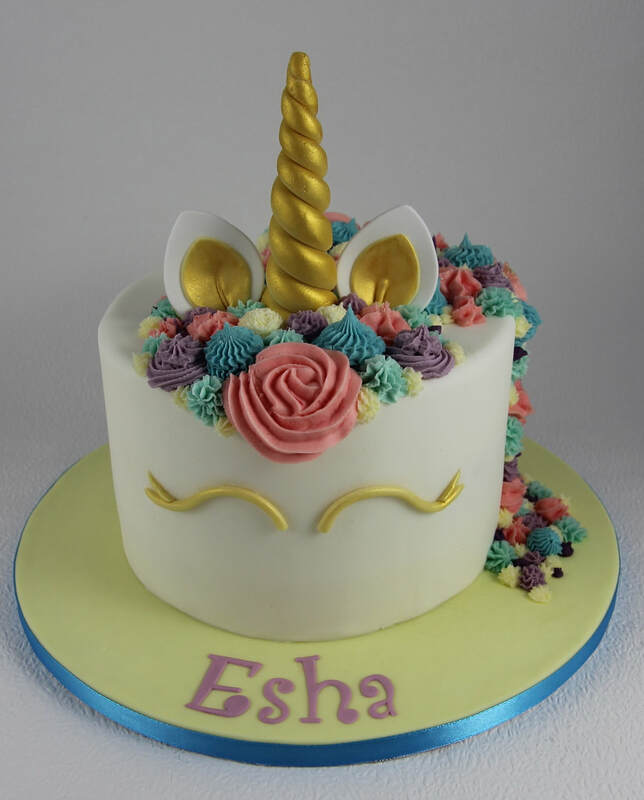 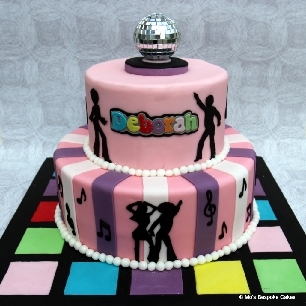 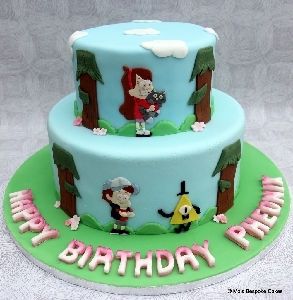 We love to create cakes for all ages, themes, colours and sizes. 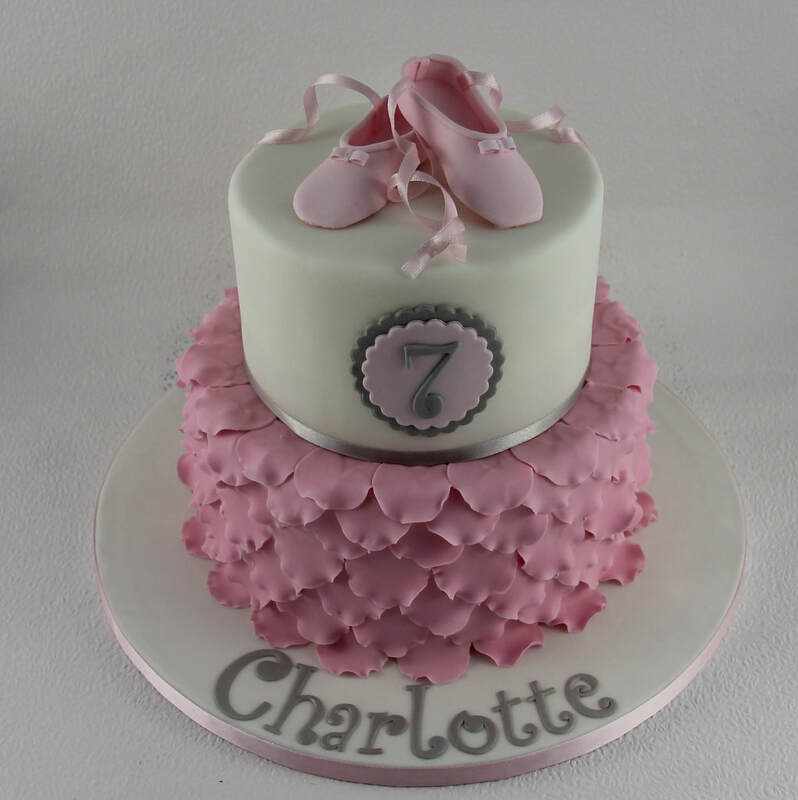 Our clients give the inspiration and ideas for us to bring to life. 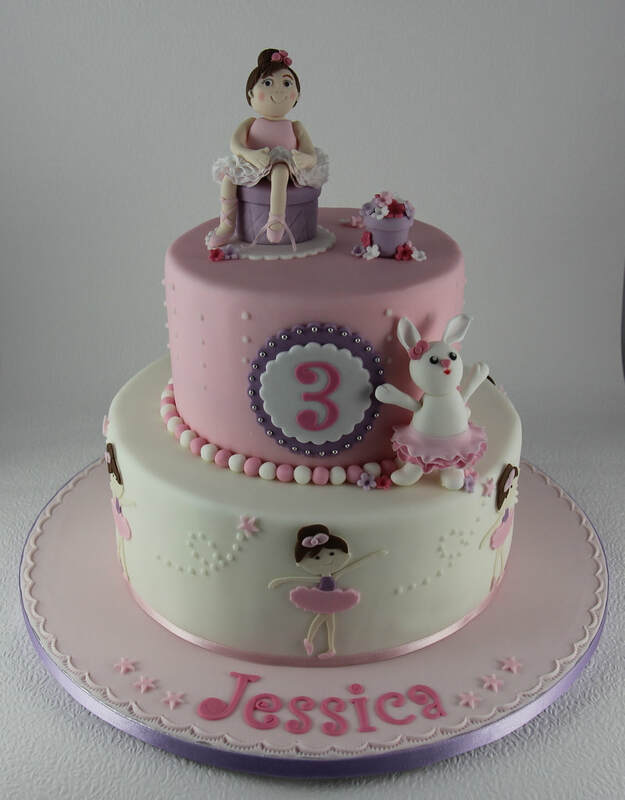 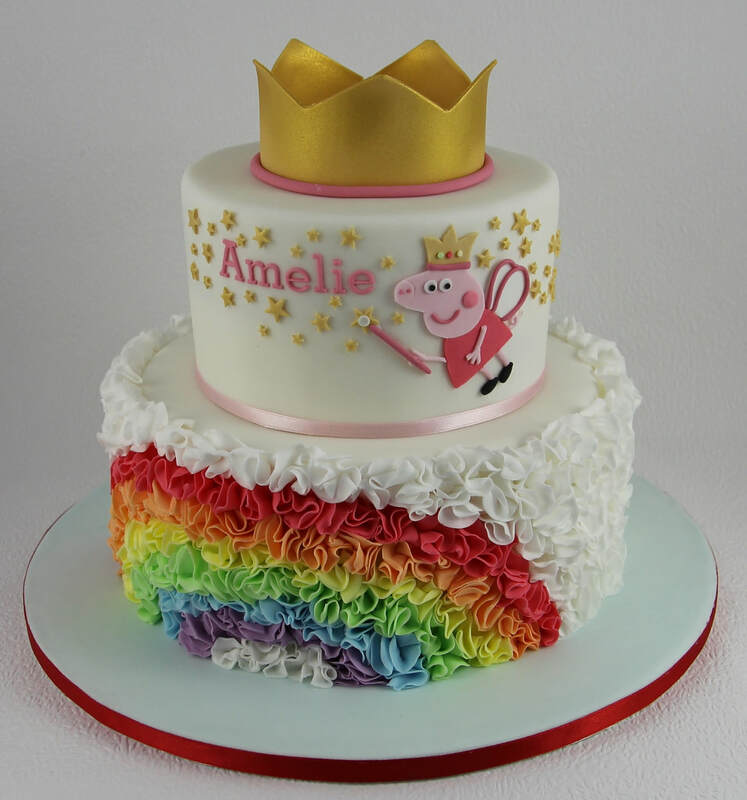 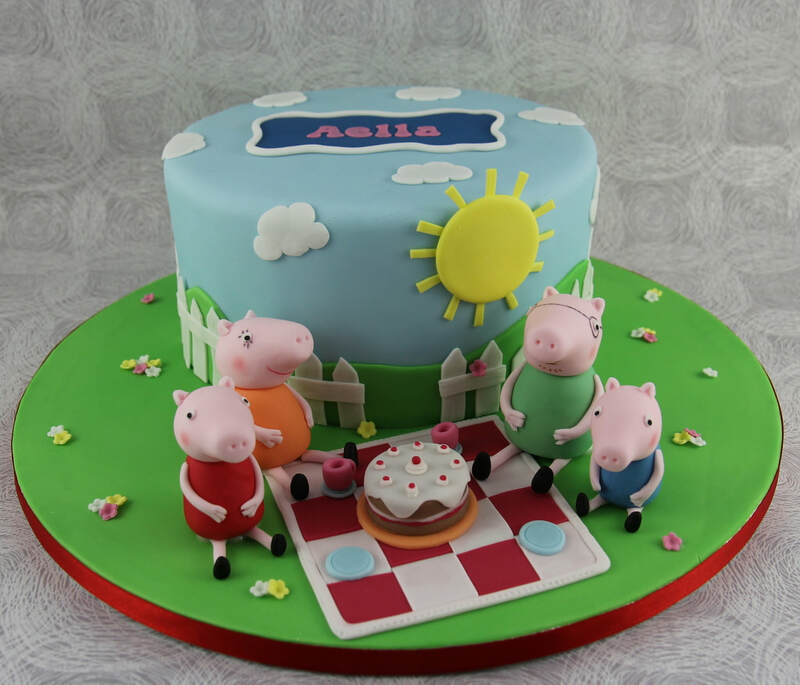 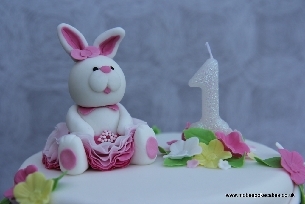 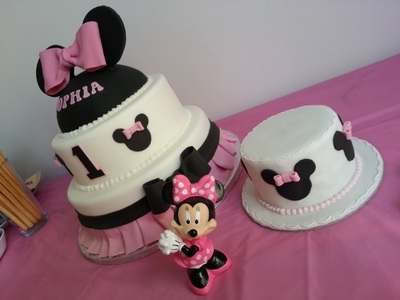 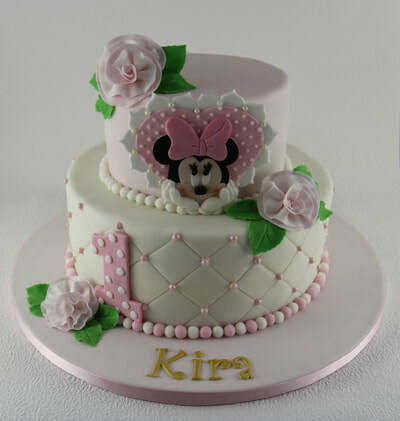 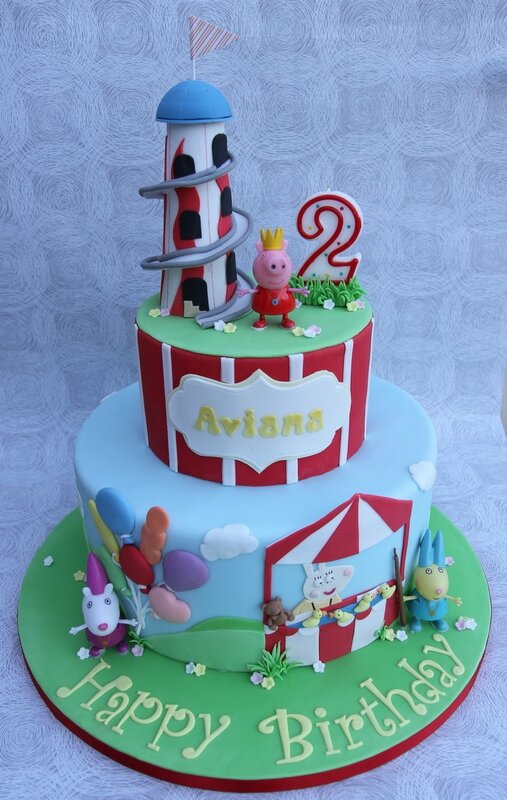 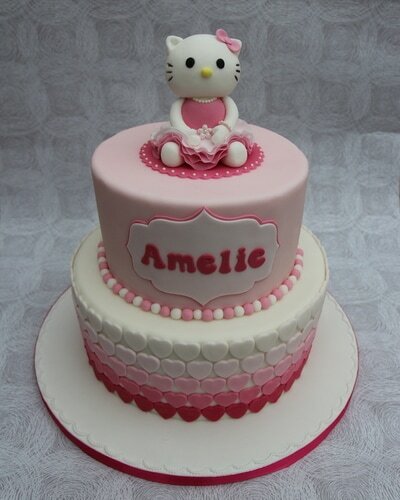 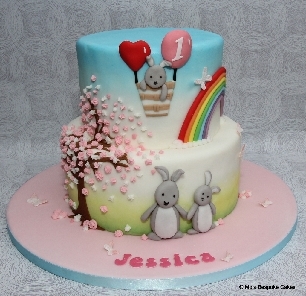 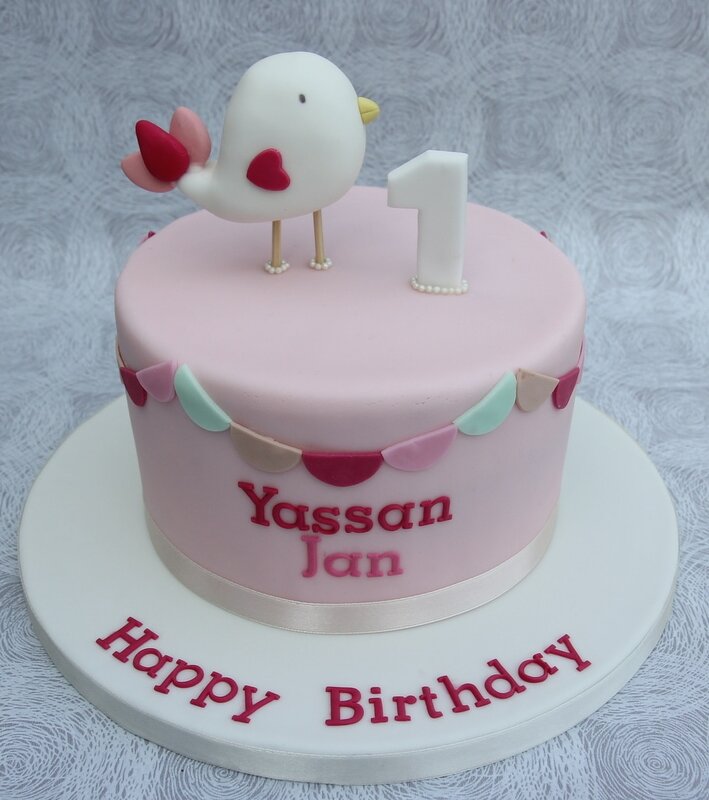 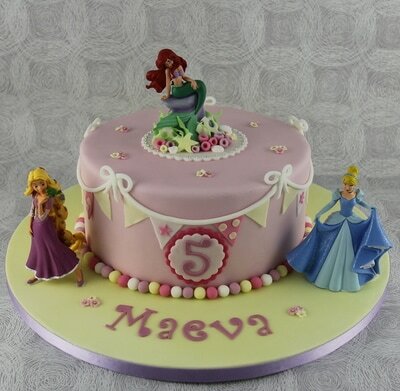 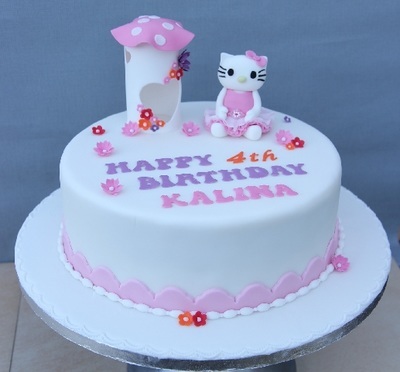 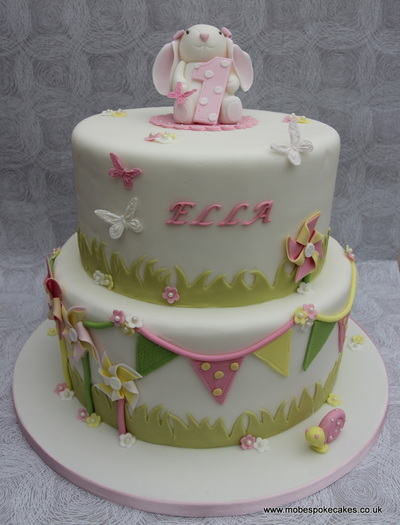 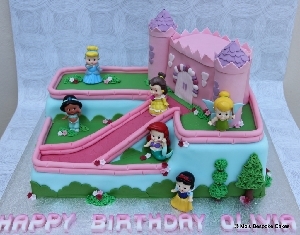 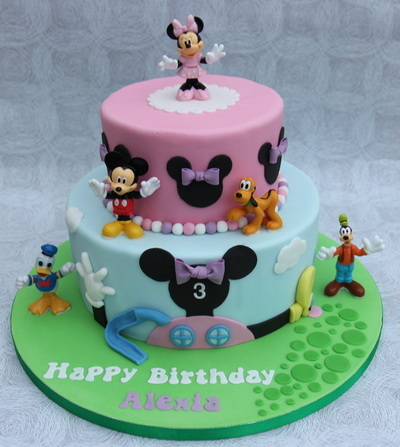 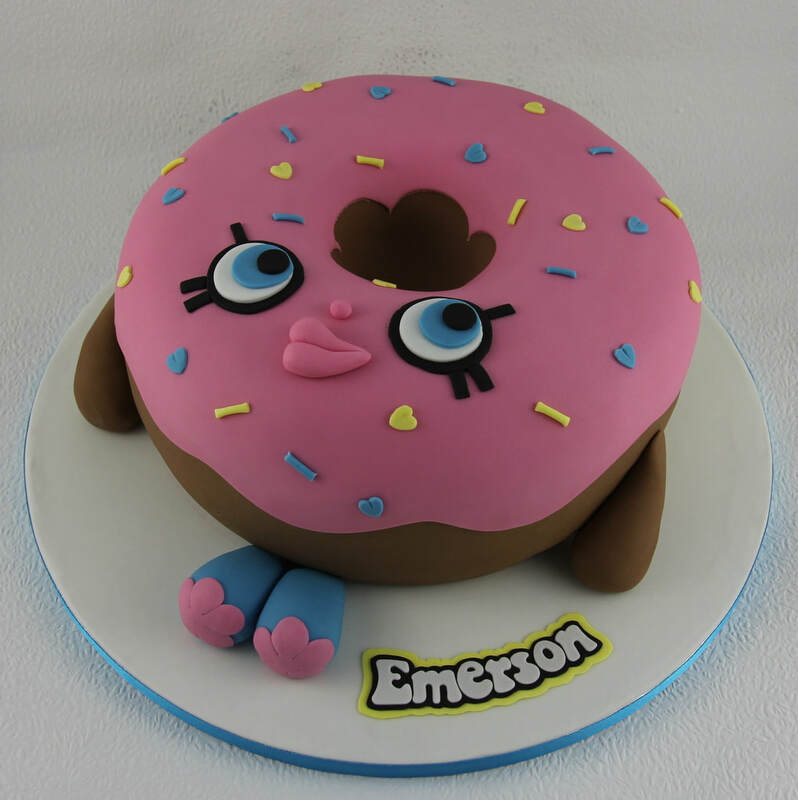 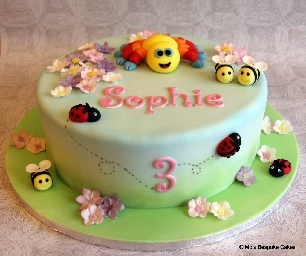 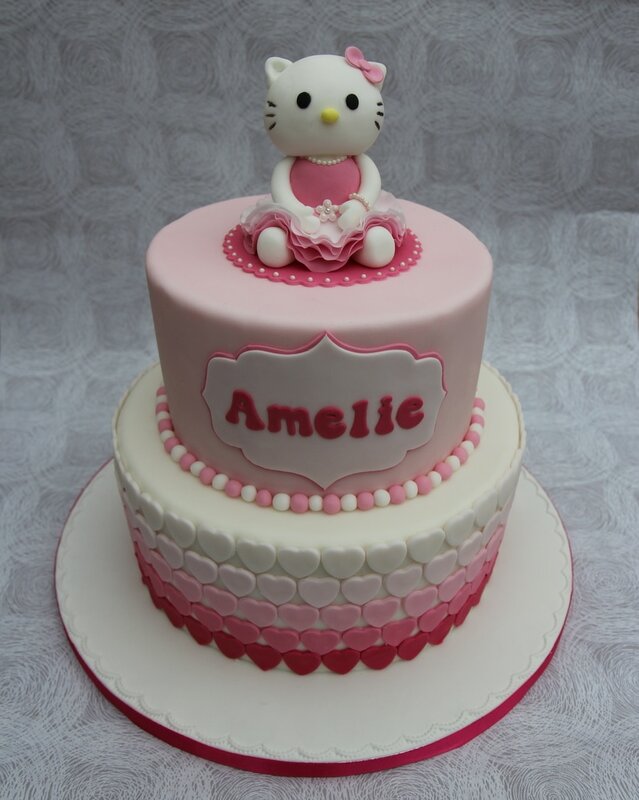 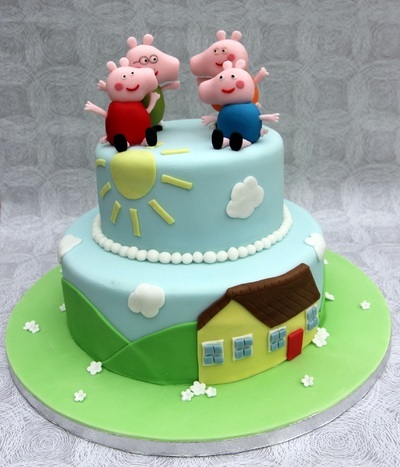 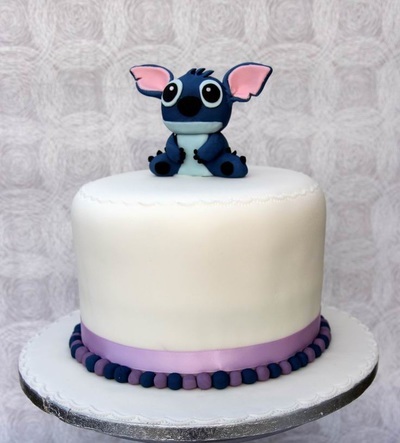 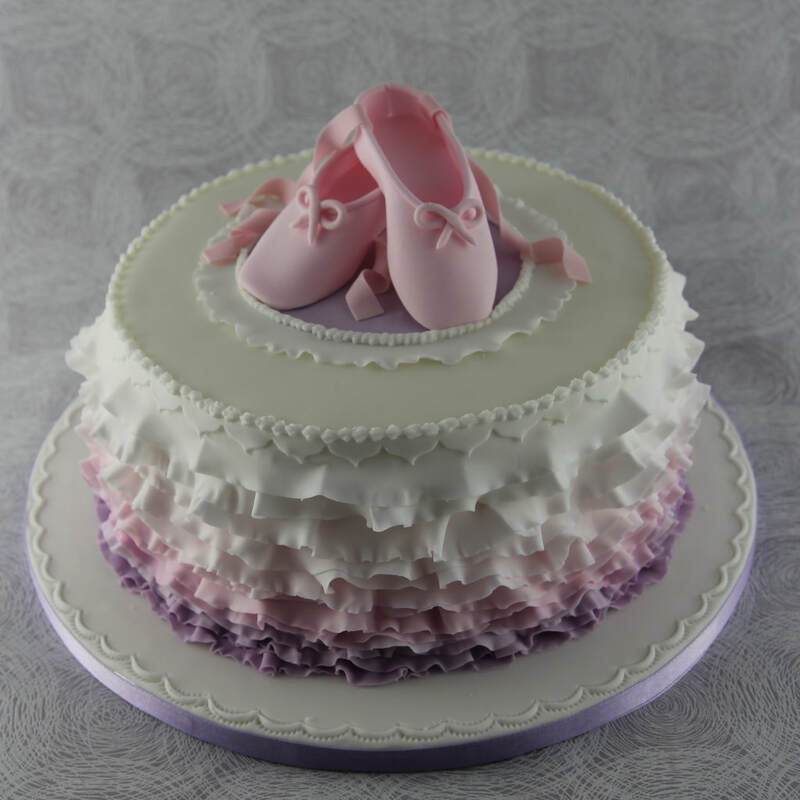 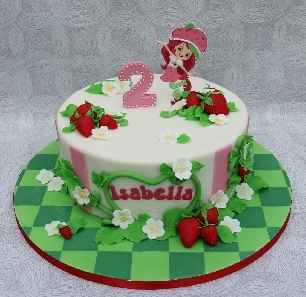 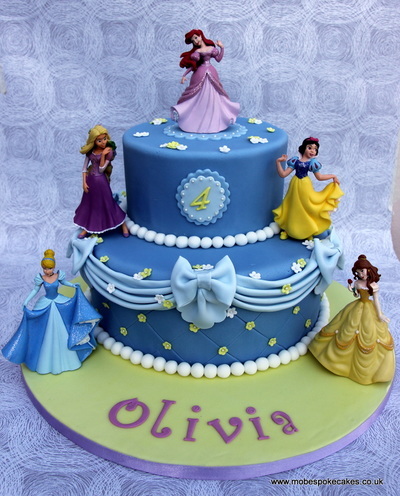 Our cakes range from cute bunny rabbits, to Peppa Pig and Disney. 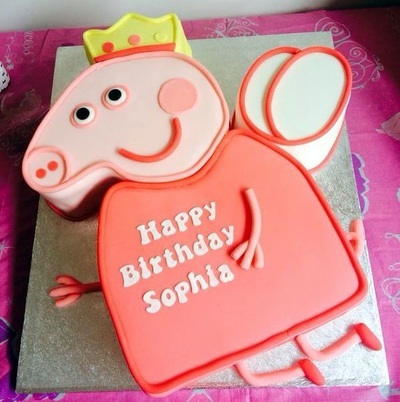 Anything is possible.